The Sixt Limousine Service can provide specially experienced and trained executive drivers upon request. Sixt puts the highest demands on these particular drivers who, as well as passing an advanced driving test, must also complete a personal protection course. 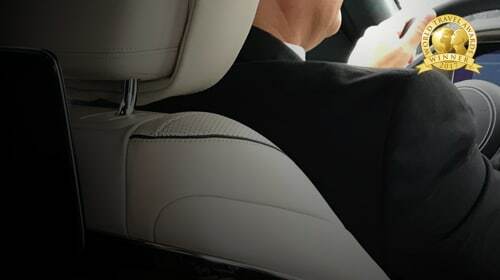 A chauffeur who performs these executive rides must not only have great manners but also be able to provide the necessary protection if required. With our many years of experience the Sixt Limousine Service knows precisely the knowledge and qualifications that our drivers must have. And so, only drivers who have the required experience for the role are employed as our executive business chauffeurs.